We all know that too much stress can have a damaging effect on our overall health and well-being. But because of work and our neverending chores and obligations, we often forget to allot some time for ourselves to relax and take a quick break. Maybe an occasional appointment for a massage, watch a movie, read a new book, wear your favorite lipstick and or even just spend time shopping. That way you can limit stress, enjoy a relaxed body and a sound mind. As I got older I learned to set aside some time to pamper myself. Even if its a quick escape to the spa for a massage, or even if its just a trip to the salon for a manicure, pedicure, brow threading, (or if i have more time waxing and a foot spa) is on my list every month. The smell alone of those aromatherapy oils helps me quickly relax and get rid of the stress and the negativity around. My favorite is the lavender oil because its soothing scent can calm me instantly. 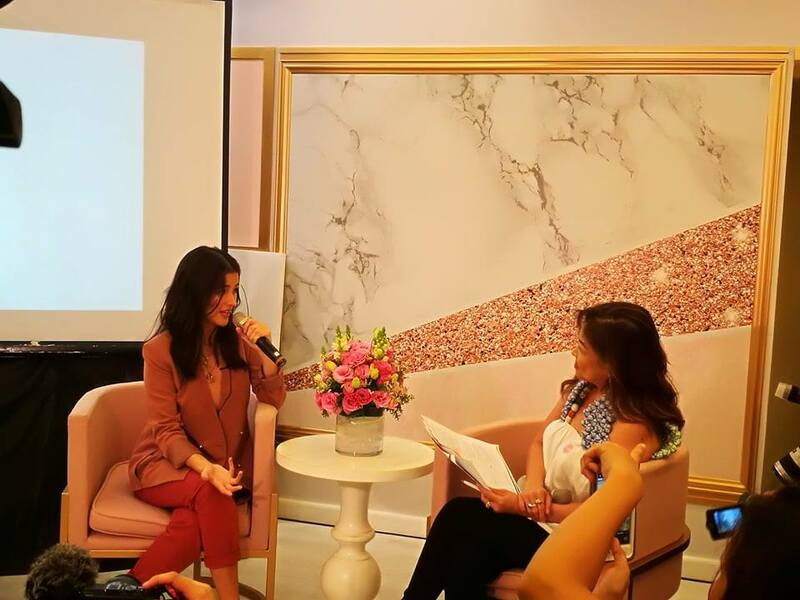 Now if you are planning to give yourself a well deserved pampering service, there is one newly opened Wellness Center in QC you have to check out, as it is owned by no less than the Philippine showbiz industry’s “ultimate crush” Liza Soberano. Liza Soberano recently launched her first business venture HOPE Hand and Foot Wellness last December 10 with selected bloggers and print media at her first branch in Tomas Morato. 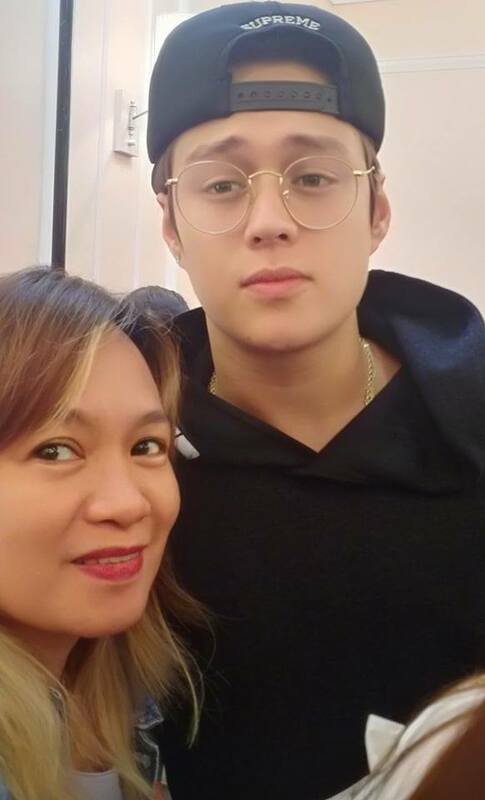 Her loveteam Enrique "Quen" Gil showed some support at HOPE's launch. 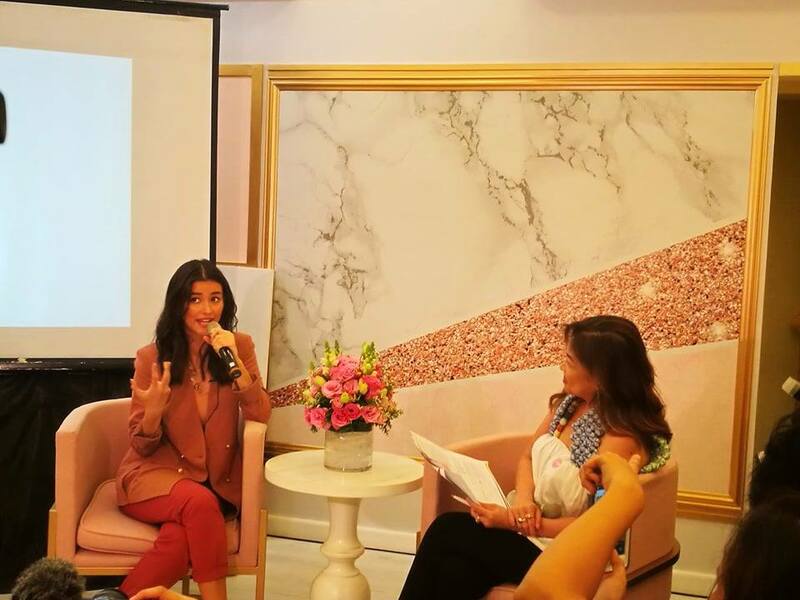 Liza explained that the decision to have a wellness center as her first business should not come as a surprise to many because she has always been a great believer in wellness that goes beyond beauty. Liza, whose real name is Hope Elizabeth Soberano, said that she believes wellness goes beyond beauty. “Wellness impacts more than meets the eye. It is all about making us feel better holistically, from head to toe, body to soul,” Liza said. 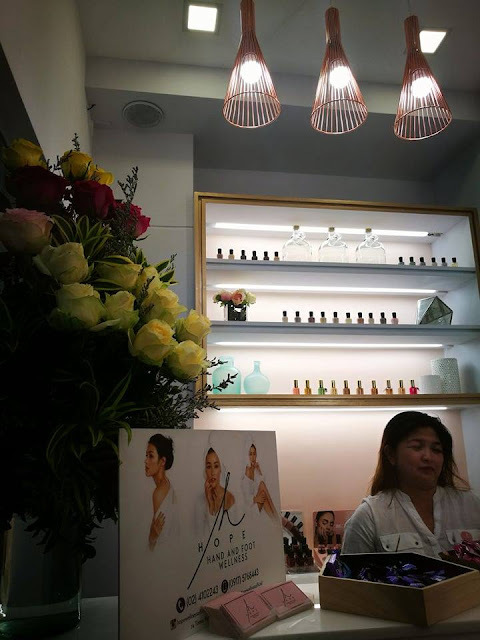 Liza shared her own wellness ritual by using a lot of essential and organic oils to pamper her hands and feet and also to boost her body and spirit. “I am a great believer that wellness is essential in making us the best version that we can be. 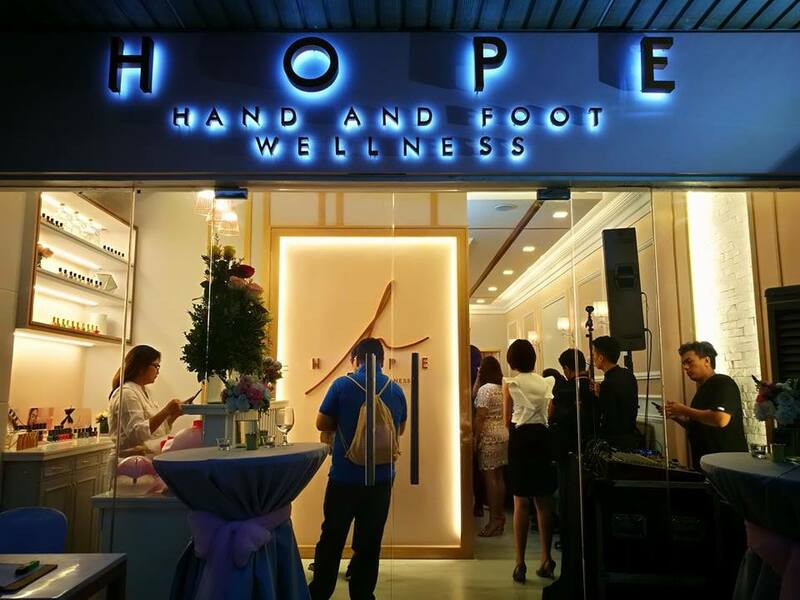 HOPE Hand and Foot Wellness is the first manifestation of the HOPE Wellness brand. We want this to be the go-to place for everyone and anyone who wants to feel better. 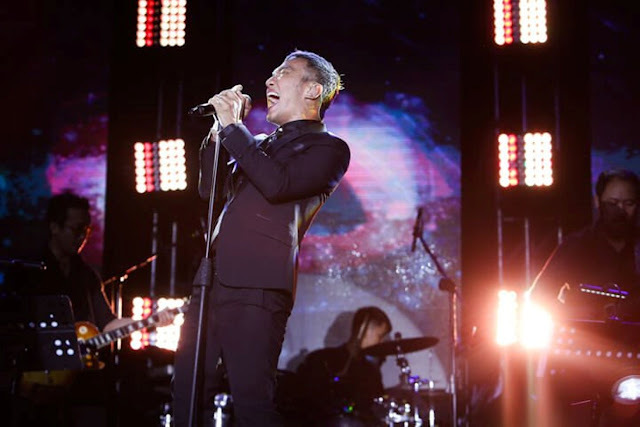 HOPE is open to people of all ages, genders and walks of life,” Liza adds. 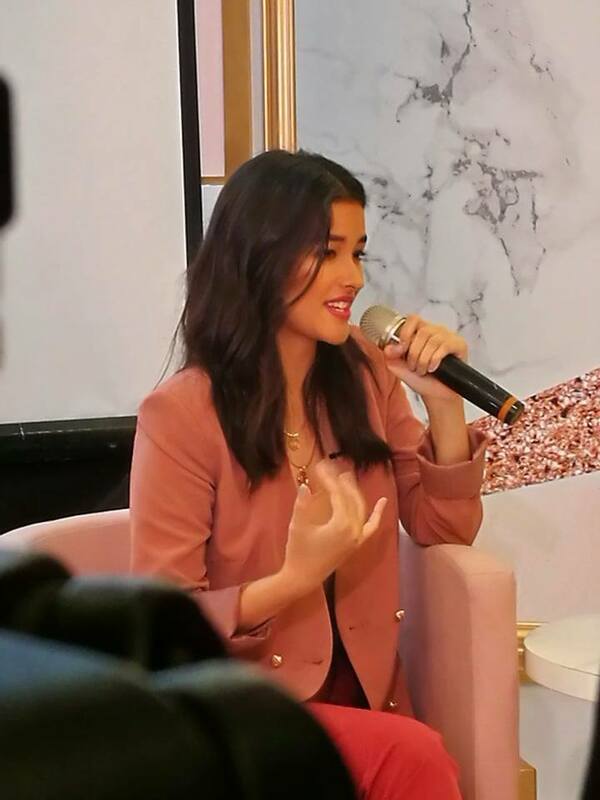 Speaking like a true businesswoman, Liza quoted economist Paul Zane Pilner who said that the health and wellness industry is predicted to become the next trillion-dollar industry worldwide, underscored by the trend that spas and wellness centers have become a lifestyle for many people around the world. 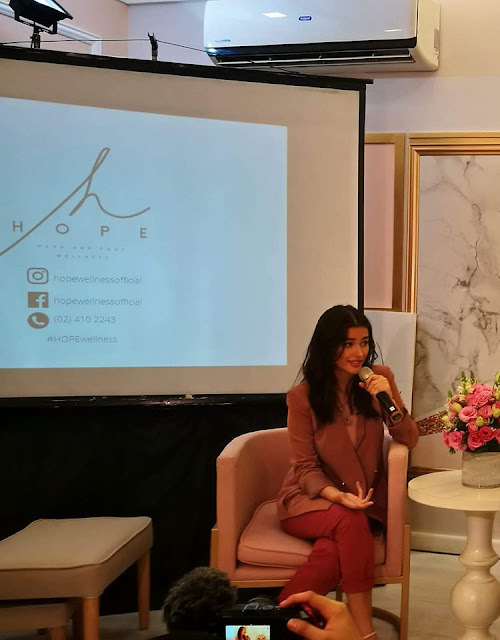 “By putting up HOPE Hand and Foot Wellness, we do not only encourage people to have their own proper wellness ritual but we are also aggressively taking part in what is described as the business of the future,” Liza said. 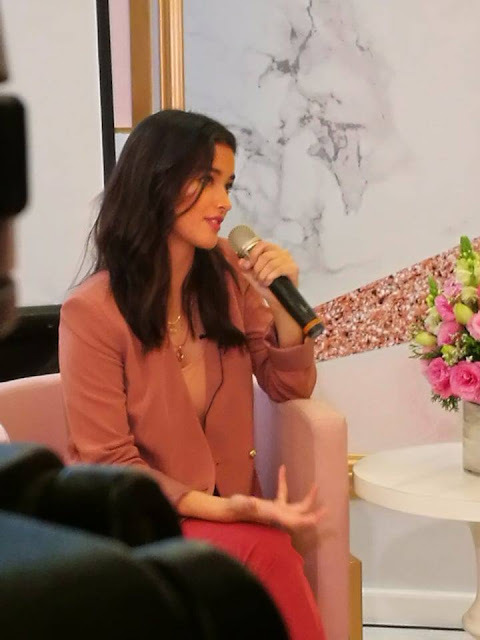 Liza mentioned that as much as her time would allow it, she would want to be very hands-on in managing the operations of her wellness center. “I made sure that I am actively involved from conceptualization to the actual construction of this place down to the services that we offer,” Liza adds. HOPE Hand and Foot Wellness exudes serenity and calm with its blush pink, light grey and white color palette, customized comfortable seats for the clients, with sophisticated lighting elements creating the perfect relaxation vibe. The Little Prince/Princess Package- You can never be too young to pamper and care for yourself! Young patrons have a choice of either: A. Warm foot soak with healing sambong leaves, a gentle hydrating exfoliation using sugar and olive oil, a mask with bentonite clay and lavender oil to cleanse and soothe, before lastly enjoying a specially-tailored kiddie massage. B. A warm steamed towel cleans and removes impurities in preparation for a natural and gentle sugar and olive oil scrub for softness and moisture. A lavender oil mask soothes before a calming kiddie-friendly massage. Visit HOPE Hand and Foot Wellness at U4, Creekside Square, 74 Tomas Morato, Quezon City. 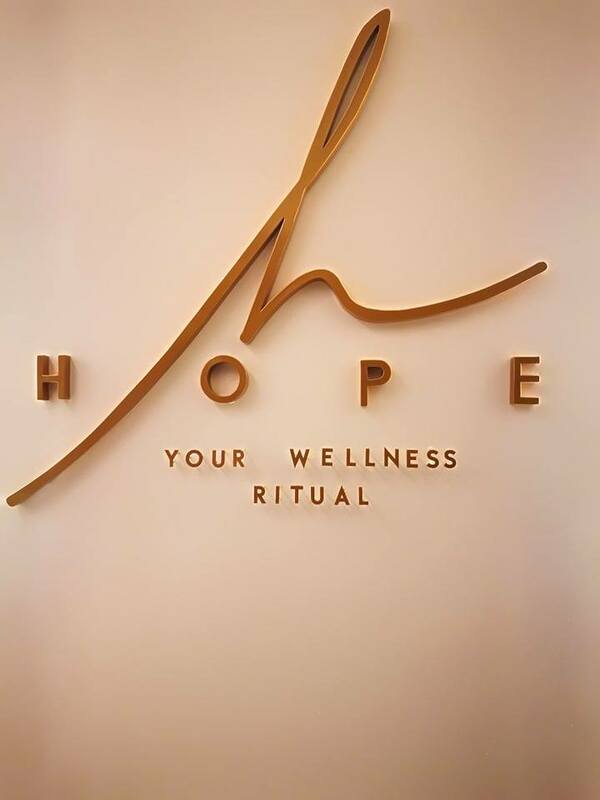 Like us on FB @hopewellnessofficial and Instagram @hopewellnessofficial.